Keen to learn some tips and tricks to make you the most sought after belay bunny ever? Want to know more about trad climbing but too afraid to ask? Not sure how to use your equipment? Do you know how to self rescue? Does rope handling feel more like a B & D session gone wrong? Experienced but looking to improve your knowledge? Adventure Out (providers of outdoor training and activities) are very kindly hosting a skills night exclusively for CAWA members. It will be an informal evening where we will cover a smorgasbord of topics including but not limited to belaying, knots, self rescue, trad gear, correct use of equipment, rope handling and safety. There will also be some dodgy bits of gear on display to show you what to avoid. The purpose of the evening is to give all climbers an opportunity to learn or review skills, ask questions and build on knowledge, including advanced techniques. 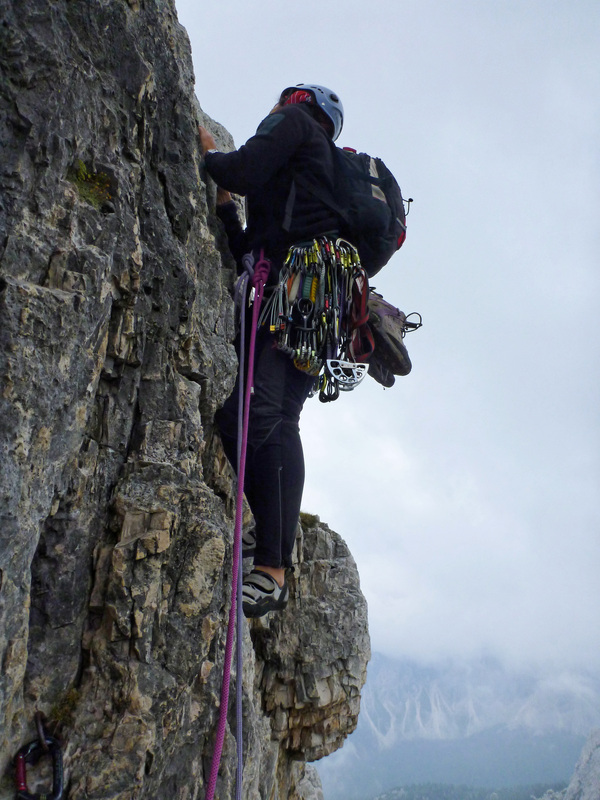 It is therefore suited to everyone from novice to experienced climbers keen to do it better. Climbing, that is. We can’t help with the other stuff. No matter how long you climb for, you will never know everything (even if you think you do). There is always something new and interesting to learn and who doesn’t want a broader skill set? It’s right up there with having a bigger rack. It would be great to have some of the crusty ‘old’ climbers come along and share some stories. Who knows, you might even be tempted to retire that twenty year old rusty cam in favour of some shiny new fandangled bit of gear. Or you can just bring your old relics for show and tell. Either way, a mix of experience always makes for an entertaining evening. Everyone is welcome to bring whatever food and drink they would like (including a few beers). There is a fridge available for use. There will also be an opportunity for CAWA members to access AO climbing courses at discounted rates. What to bring: Your usual climbing gear. BYO food and drink. Don’t have a rack? Don’t panic! Just bring whatever you do have. This event is one of the many benefits of being a CAWA member. If you are not yet a member, but keen to come along, joining is easy. Just follow this link: Become a CAWA member today. RSVP essential by Friday 27 November 2015. Please send to denar@climberswa.asn.au.